Dale graduated from St. Louis College of Pharmacy with his Bachelor of Science in Pharmacy degree in 1972. He obtained a Masters in Business Administration (Executive MBA) in 1988 from the University of Illinois-Champaign. Dale is currently a preceptor for St. Louis College of Pharmacy and Richland Community College Pharmacy students. 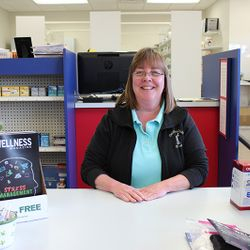 Dale has worked in the retail pharmacy setting for over 40 years around the Decatur area. He has diverse experience with other areas of the Healthcare community as well. He is a Certified Fitter of Durable Medical Equipment, an APhA Certified Immunizer, and has worked in Administration at various local hospitals. 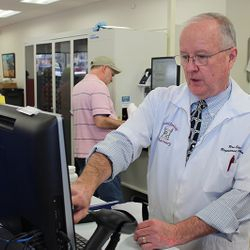 In 2004, he and his wife opened Dale's Southlake Pharmacy in South Shores, and he is the current Pharmacist-in-Charge at Dale's Southlake Pharmacy. 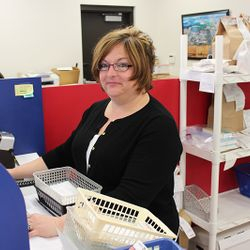 Dale is married to Rita (Canaday) Colee, and all four of their children contribute to Dale's or Colee's Family-Owned business. 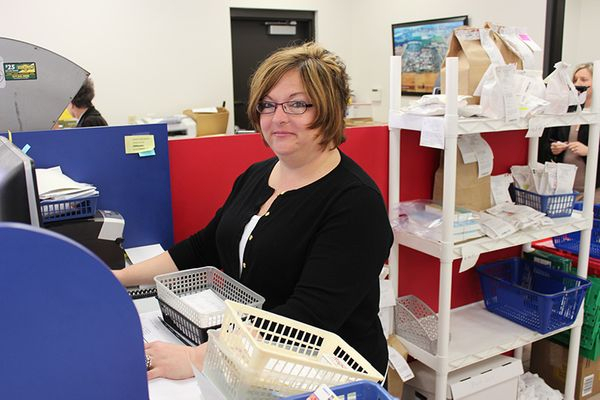 Rita is a Registered Nurse, and assists with Immunization Clinics and Merchandising the Front-End of the stores. 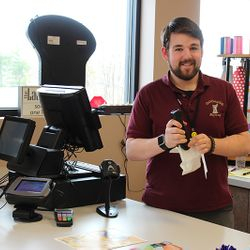 Their son, Kyle, assists with Human Resource tasks, and their youngest daughter, Alyssa, assists Rita and Lauren with purchasing gift merchandise for both locations. Their daughters, Lauren Young and Erica Colee, work full-time for the business. 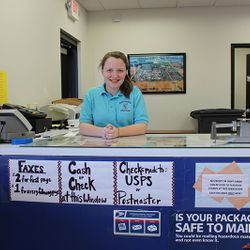 Lauren is the Marketing & Merchandise Manager, and handles Business Operations for both locations. All four children graduated from Maroa-Forsyth High School. Dale has served on various local and state-wide boards. He is currently serving his second 6-year term on the Richland Community College Board of Trustees. Ron graduated from St. Louis College of Pharmacy with a Bachelor of Science in Pharmacy in 1975. He is married to Lisa Stephens, and enjoys spending time with their 9 children, when he is not working behind the pharmacy counter. Ron served as a Illinois State Representative from 1985-1991, and again from 1983 until he retired from political office in 2011. He represented the 102nd District, which includes portions of Bond, Madison, Effingham, Fayette & St. Clair counties. He was also the Assistant Republican Leader prior to his retirement. Ron is also recognized in our community for his service to our country. He was in the infantry in the Army, served in Vietnam, and was wounded during combat. He received the Bronze Star and Purple Heart awards. Ron has been the local face of our fundraising efforts to benefit the Wounded Warrior Project. He pledged to walk 1 mile for every $100 raised in local donations. He has walked to the Veterans Memorial Cemetery in Springfield, IL during our first campaign in 2012, and to the new Stan Musial Veterans' Memorial Bridge in St. Louis, MO in 2013. Ron's commitment to helping other veterans is an inspiration to all of the staff members at Dale's and Colee's.